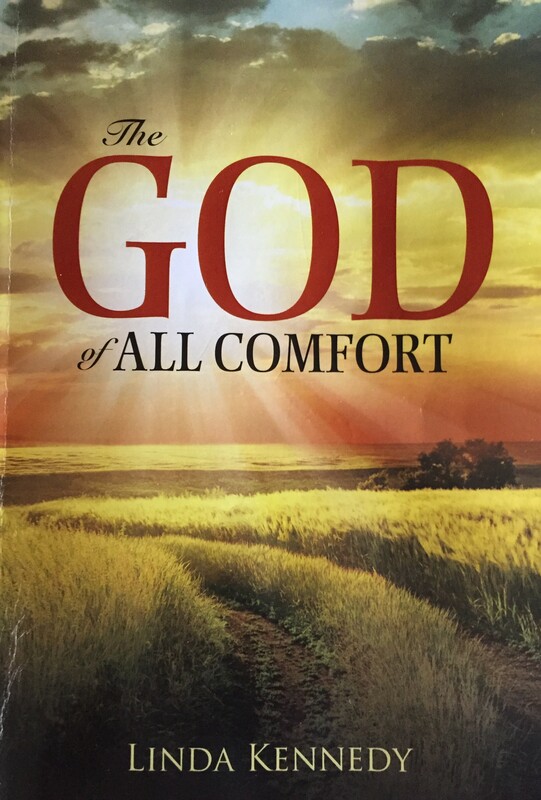 My book The God of All Comfort is about all the bumps and lumps I’ve gone through both before and after becoming a Christian, culminating with the loss of two of our sons, and then raising our remaining son Jeffrey who has cerebral palsy. God has done an amazing work in my life, and my desire is to spread His peace and comfort to others who are struggling. My blog posts are filled with little tidbits I’ve learned throughout the years about God’s love – even through my sometimes warped frame of mind! I hope and pray these will all be blessings to you. I would love the opportunity to come and speak at your church or gathering sometime. After teaching and leading numerous Bible studies throughout the years, I have come to realize that nothing is more important than God’s word – because I know only through Him can true healing come. I tend to lay my heart bare in my speaking, with compassion and love towards those I am talking to. However my wacky humor always comes through somehow! We certainly all have been hurt in our lives, and we need the soothing balm of our Savior to bind our wounds. Please leave me a message below with your contact information, and I will connect with you as soon as I can. You can also view my new Healing Moments videos, as well as contact me, through my Facebook page The God of All Comfort. Oh my goodness, Tara – thank you for your kind words. I will absolutely look you up on Facebook. God bless you for your heart for people with disabilities!